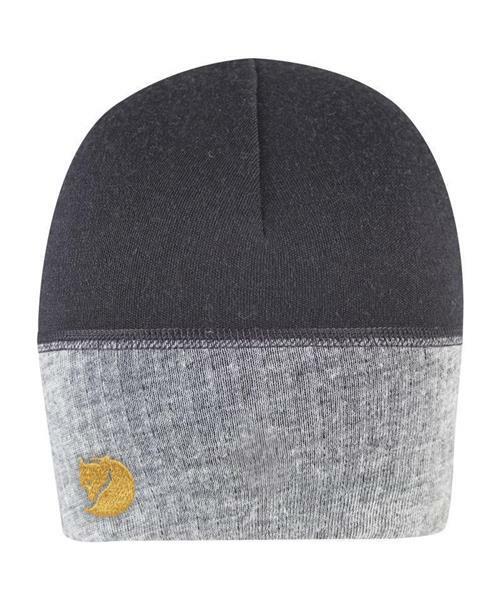 Lightweight beanie in soft, warm merino wool blend. Combines warm wool terry in the lower part with a stretchy rib-knitted section at the top. Fits well under a helmet or hood and can easily be stowed in a pocket when not needed.